Take Arne Maynard’s Bicentenary Garden for Laurent-Perrier. 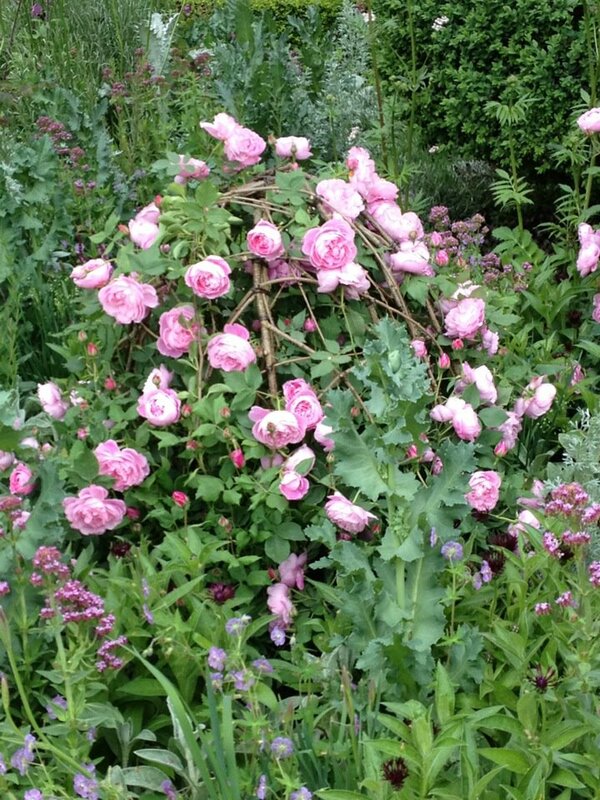 Its topiary trees, pleached copper-beech hedge and elegant limestone terrace are enough to take your breath away, but it’s the gorgeous pink roses growing through hazel domes that really steal the show. This simple but genius idea is easy-to-replicate at home. It will not only create an attractive feature in summer, but will add some structure to winter borders, too. Arne has used Rosa ‘Comte de Chambord’, a hardy, compact shrub with fragrant double blooms – ideal for small gardens. The domes can be fashioned from pliable hazel twigs, pushed into the ground and bent over to create a bell-shape and tied together with garden string. Weave through thinner twigs to create a basket-like finish. These are best made earlier in the year when coppiced hazel stems are at their greenest and most bendy. 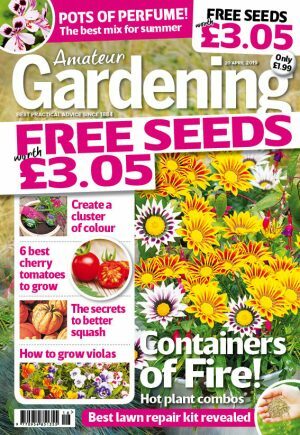 For more great Chelsea ideas to copy, make sure you buy June 9th issue of Amateur Gardening!